In related news, the developer has confirmed that it’ll be adding one of the game’s missing features, which displays player stats, in an upcoming patch. In response to a Reddit user who brought up the feature, Respawn wrote: No stats visible at launch, but they are being tracked, and a future patch will add display. Titanfall 2 is out now for the PlayStation 4, Xbox One and PC. In case you missed it, you can read our review of the game here (spoiler: we enjoyed it). Are any of our readers playing Titanfall 2 this weekend" If yes, let us know what you think of it. 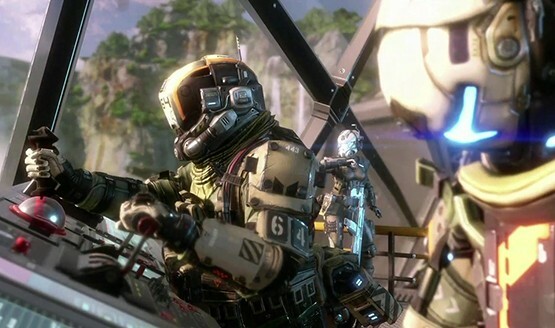 The post Titanfall 2 Server Side Update Rolled Out Across All Platforms appeared first on PlayStation LifeStyle.